Beading / Roundover Panel Boring Bit, 1/2" Shank, 3/8" Dia. 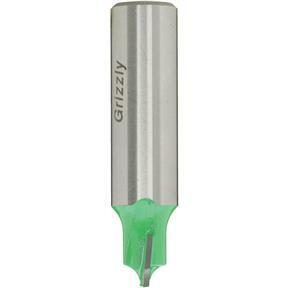 Grizzly C1322 - Beading / Roundover Panel Boring Bit, 1/2" Shank, 3/8" Dia. 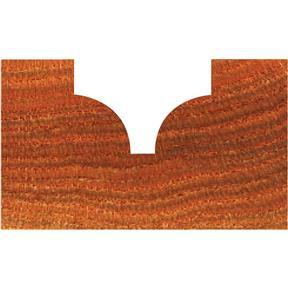 This Panel Boring bit is used to create decorative designs on cabinet and door fronts. 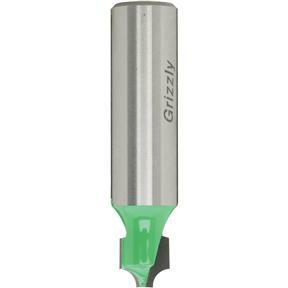 For use with Melamine, MDF, and other wood composites.